The question of whether Paul teaches that Christ's righteousness is imputed to the believer has been debated for roughly four hundred years. Some of the questions that arise are: What is the connection between Adam and the rest of the human race? How did Christ fulfill the role of the second or new Adam? How can the "ungodly" stand before a righteous God? In Jesus' Blood and Righteousness, Brian Vickers investigates the key Pauline texts linked historically to the topic of imputation. Though Vickers spends a good deal of time on the particulars of each text, he keeps one eye on the broader biblical horizon; like any doctrine, imputation must be investigated exegetically and synthetically. 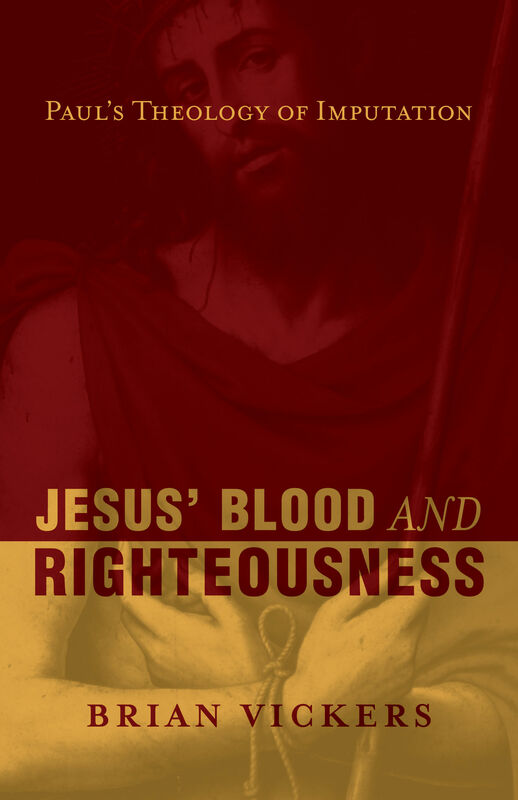 This book, and its conclusion that the imputation of Christ's righteousness is a legitimate and necessary synthesis of Paul's teaching, is a valuable contribution to the ongoing debate on imputation. 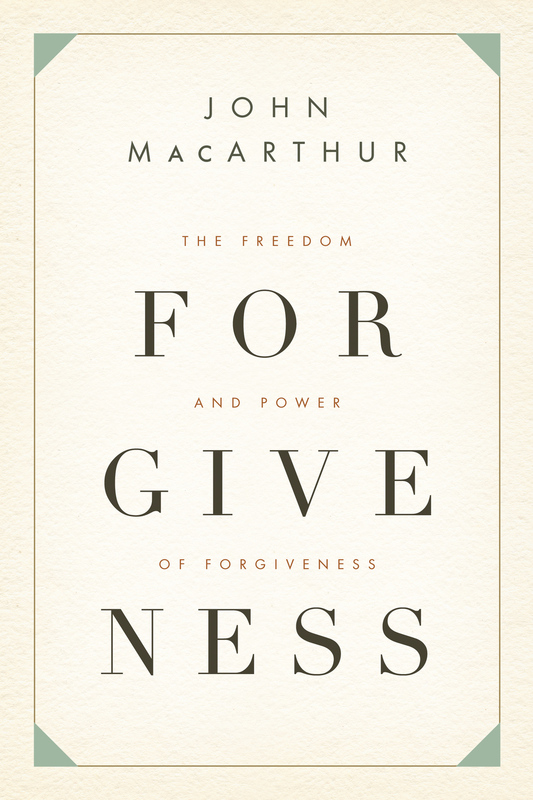 "Vickers's work is sure to be one of the most significant contributions to the ongoing discussion of the nature of the imputation of Christ's righteousness. 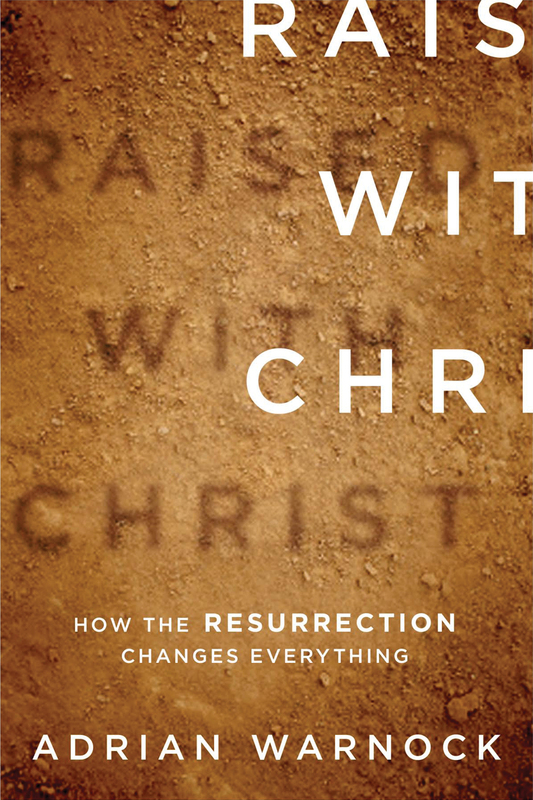 For the sake of one's own soul, and for richer biblical and theological understanding, I recommend to Christians that they read with care this excellent work." 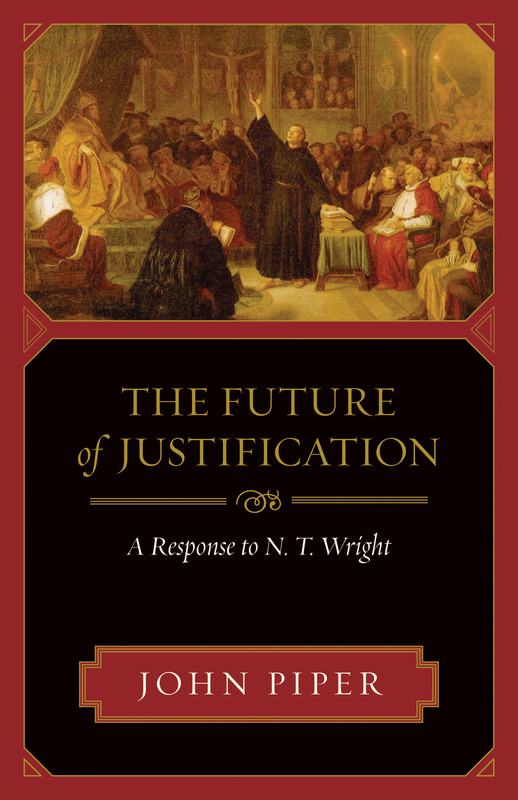 "Accessible to any intelligent reader with an interest in theology, exegesis, and doctrine, but especially helpful to pastors, teachers, and seminarians." "With great clarity Dr. Vickers bases his theological conclusions on careful, contextual study of the Scriptures. And he does all of this with a gentle spirit that refuses to demonize those who disagree with him. 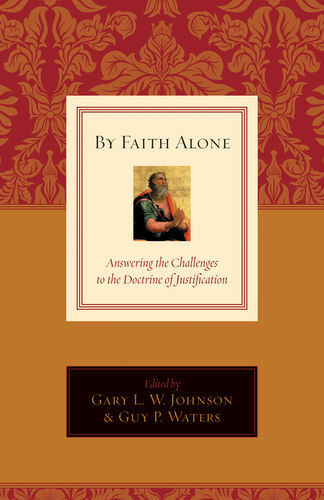 I heartily commend this volume as a needed, constructive, and helpful piece of theological exegesis." "Integral to the Pauline understanding of salvation is the idea of imputation. Vickers clearly demonstrates how it fits within the contours of Pauline theology and masterfully exegetes the pertinent texts on which the doctrine is founded. Highly recommended!" 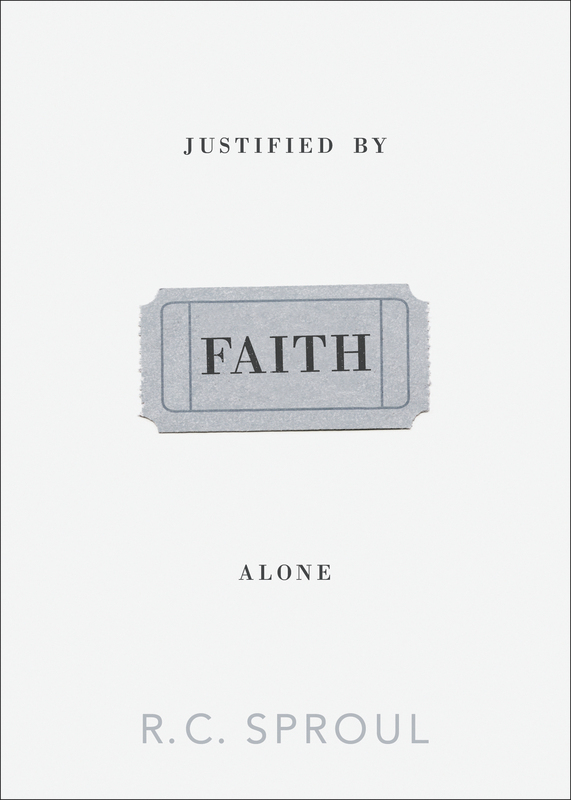 "Too often discussions on imputation produce quarrels rather than understanding, but here we have a work that furnishes an exegetical basis for the Pauline teaching."